Has been there the whole time. Eden, thank you for sharing your thoughts on these football players. Sigh. 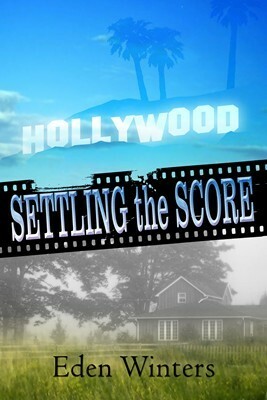 Eden's latest, Settling the Score, is now out from Torquere, in ebook and Print. I'm ready to read! And The Angel of Thirteenth Street is out in print now!